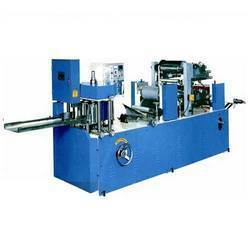 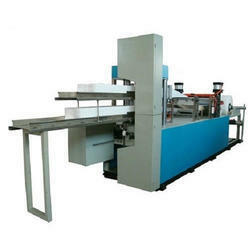 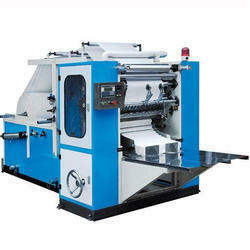 Manufacturer of a wide range of products which include single size automatic paper napkin machine, multi size paper napkin making machine, napkin making machine, multi size paper napkin machine, automatic napkin making machine and fully automatic napkin making machine. 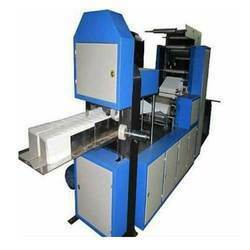 With our years of experience & in depth knowledge in this field, we are engaged in offering a quality-assured array of Napkin Making Machine. 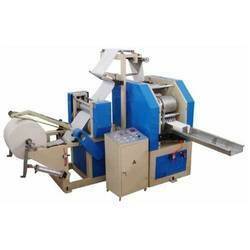 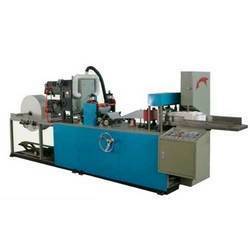 Looking for Napkin Making Machine ?